I like to roll a q-tip in my mouth and use the saliva to clean the rim. Works a treat! 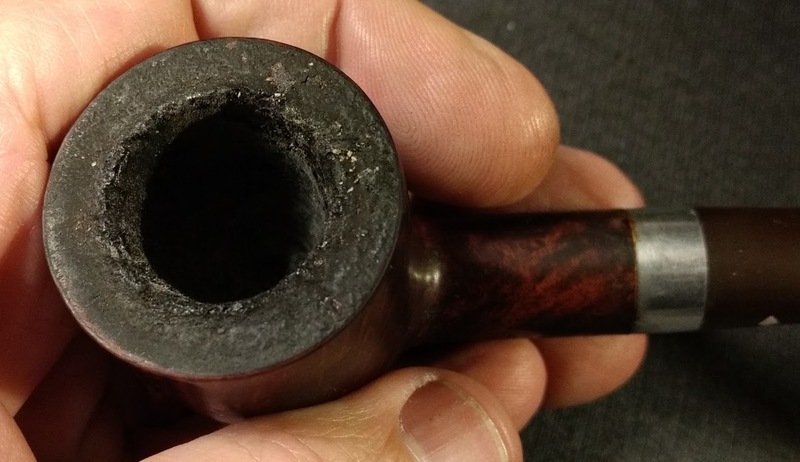 If you can't remove it with just a moistened swab or paper towel, then it's likely that the wax and/or finish over the briar has been darkened. I've been successful using vodka (40% ABV) very carefully to lift the darkened areas without hitting stain, using a q-tip and very lightly going over the dark spots. You will have to re-wax any areas you do this to. 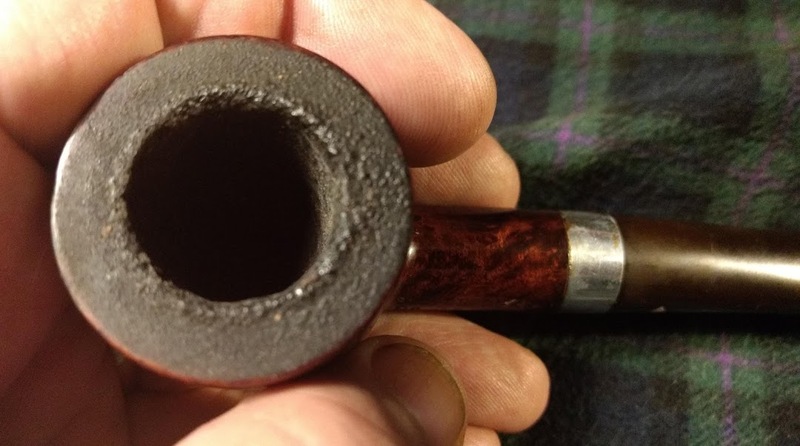 If the darkening has hit briar.. then you are going to have to sand it out and re-finish the rim. Most cases though, it's better to just leave existing darkened areas alone, as it's pretty easy to cause more issues trying to address it. In this case the old saying "an ounce of prevention is worth a pound of cure" really rings true. Note- I should probably add that you should not attempt to lift darkened areas with 90+% iso alcohol, as it is extremely aggressive and hard to control. Murphy's soap will also clean the rim. You can always ignore it and build up some rim cake. 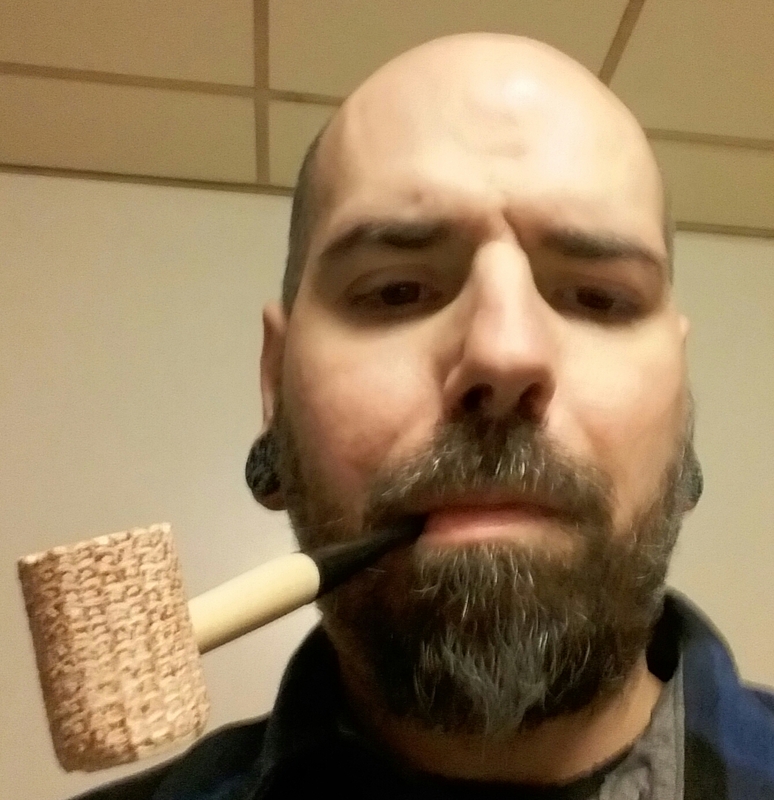 After seeing what happened to your/MD's pipes, I was a bit hesitant to suggest it. If you apply just a small amount to the dark areas of the rim it works good. I will not damage the pipe, just clean it. When you apply it with a qtip wait until the foam starts bubbling and turning brown then wipe it off with a clean qtip, not a lot of pressure.